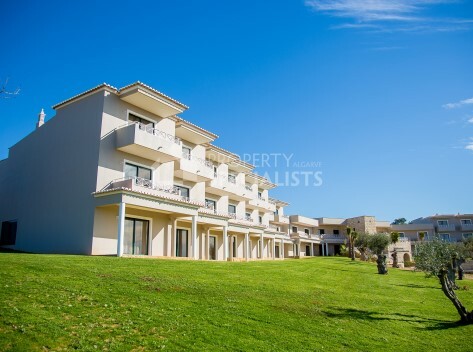 Duplex 1 bedroom apartments in prestigious Golf Course complex, with gym, outdoor pools & 24hr reception. 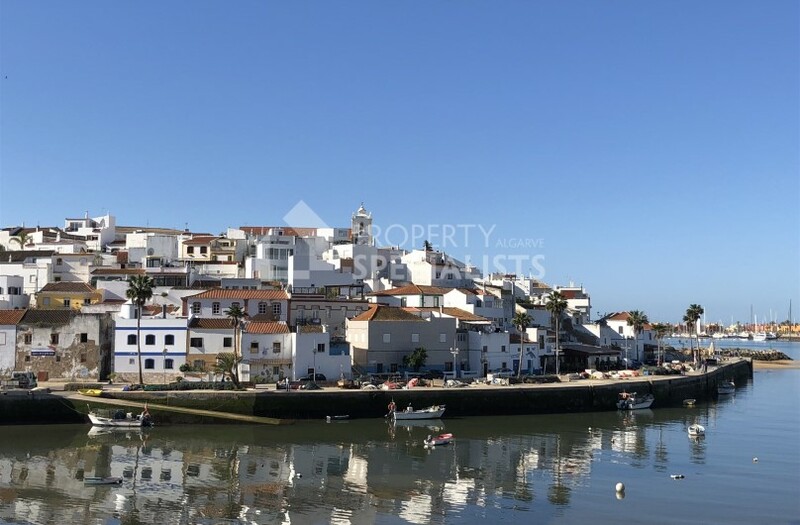 Close to Carvoeiro & Ferragudo. Rental income guaranteed at 5%. 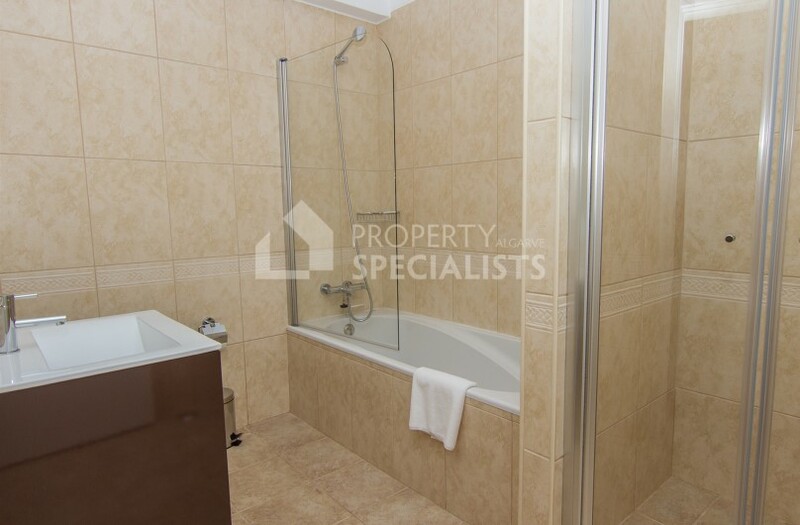 These attractive 1 Bedroom Apartments are duplex design with accommodation across 2 floors. 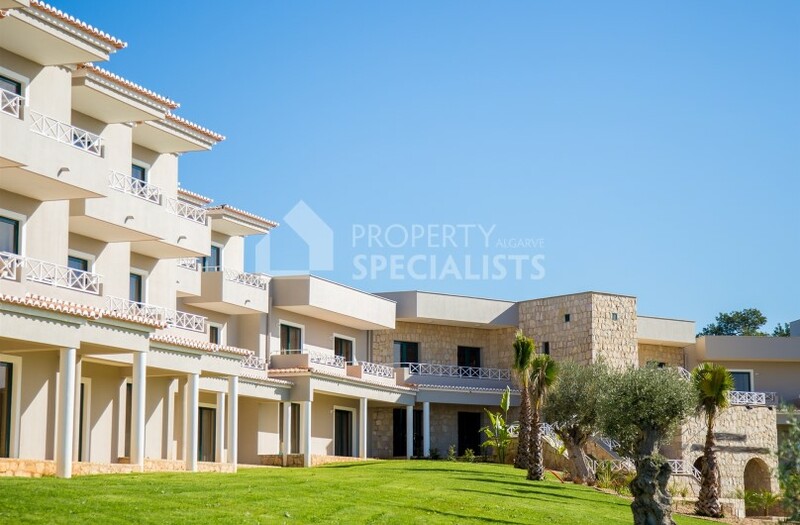 Each 1 Bedroom Apartment occupies the ground and first floor with balconies to the front and rear, offering views across the pool areas, the manicured golf course and the surrounding countryside. 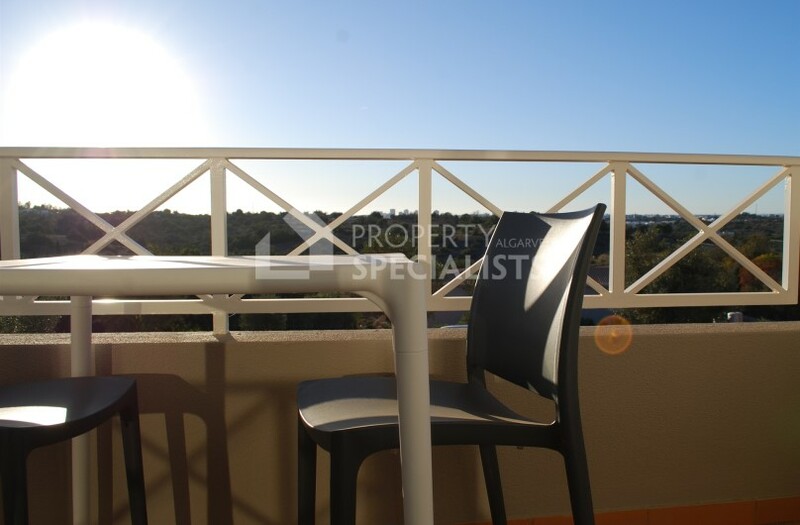 The apartments consist of a large living room with dining area and patio doors to the balcony, where there is ample space for alfresco dining. 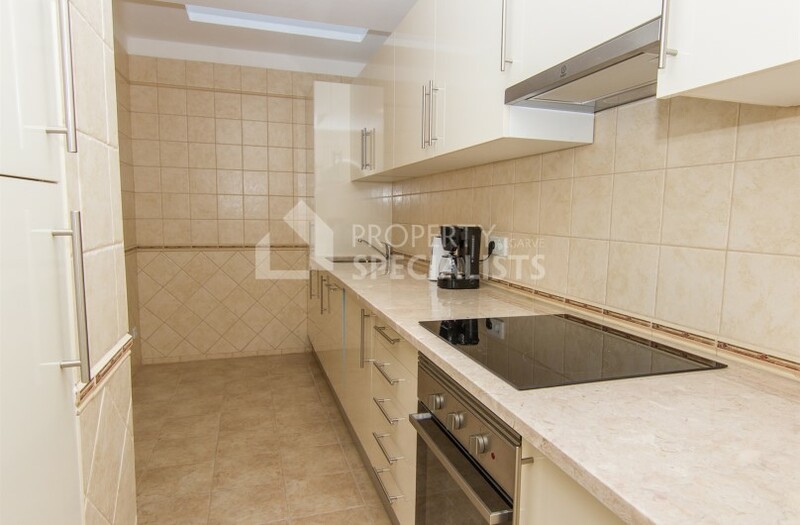 The fully fitted kitchen with granite worktops is generous in size, with an attractive serving hatch to the dining area. 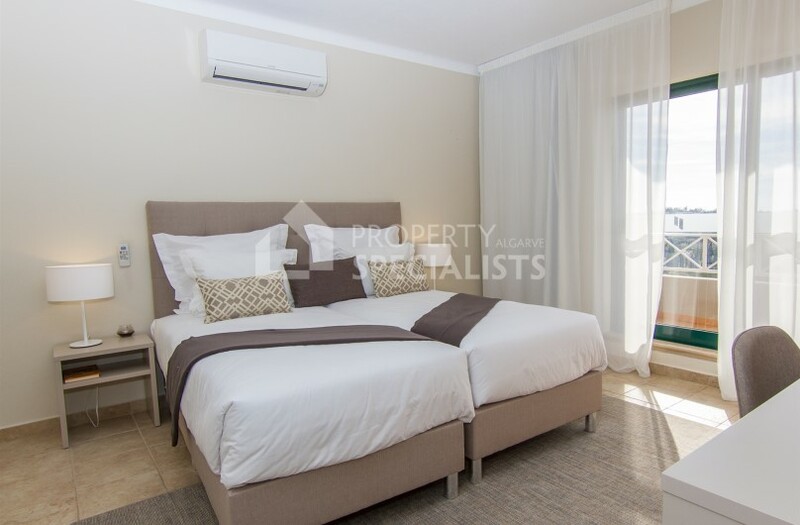 The bedroom is spacious with fitted wardrobes and patio doors to the balcony. There is a modern family bathroom with large walk-in shower plus bath with shower over, wash basin and WC. These apartments are sold fully furnished. This small complex consists of just 34 individual homes situated in a prestigious but welcoming environment. 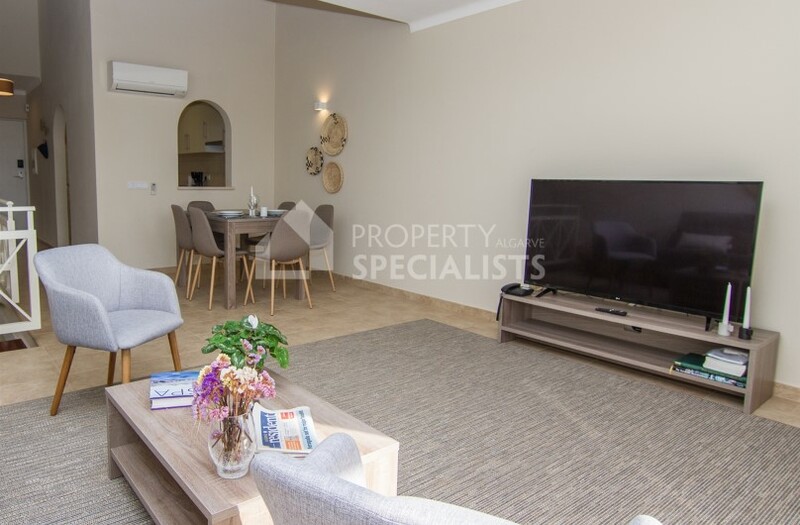 Comprising of spacious homes fitted to the highest standards it makes an ideal choice for those seeking a peaceful and relaxing holiday home, or a permanent home. 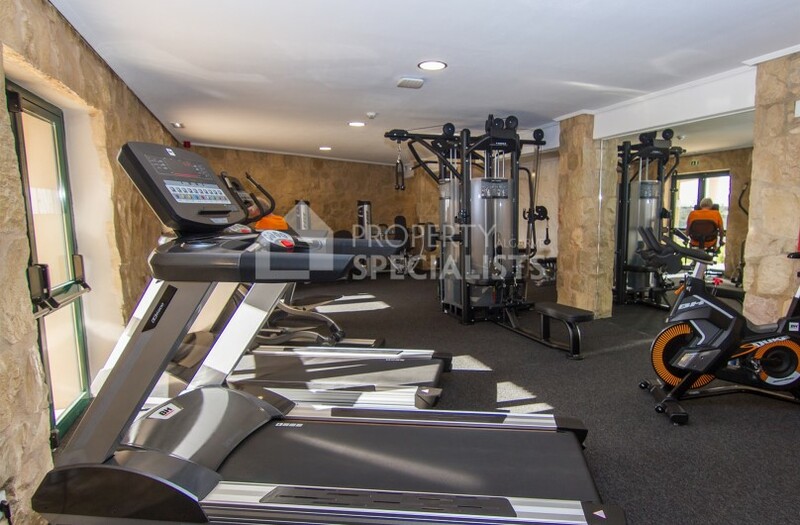 It offers a high standard of facilities such as a 24 hour manned reception area, plus a complimentary gymnasium offering Personal Trainer service, Yoga, Pilates and Hydro Gymnastic classes, as well as over €80,000 worth of training machines. 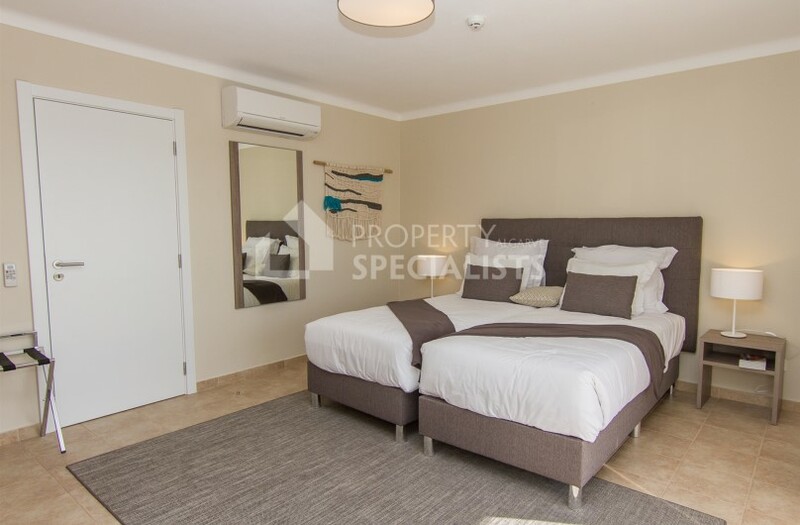 Studio and 2 Bedroom Apartments (PSA1208 and PSA1210) are also available. Please see the links below. 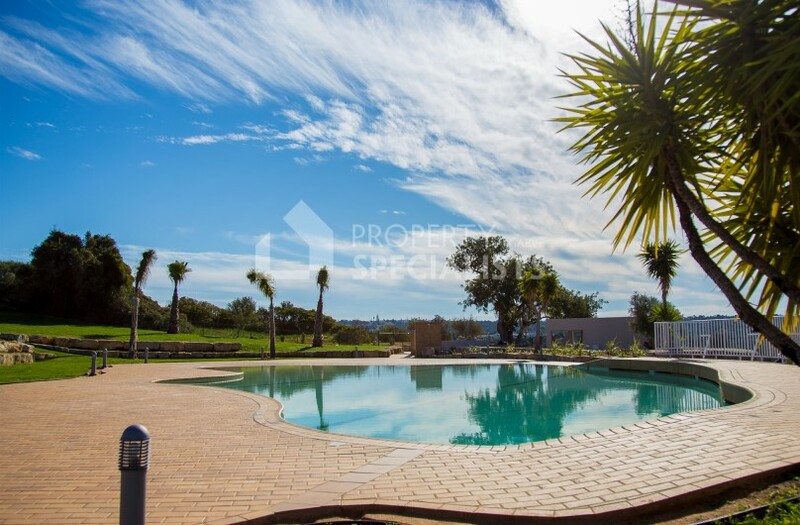 Landscaped gardens surround this intimate condominium, plus there are 2 beautiful swimming pools with surrounding terrace areas, both with excellent views across the golf course and Algarve countryside. 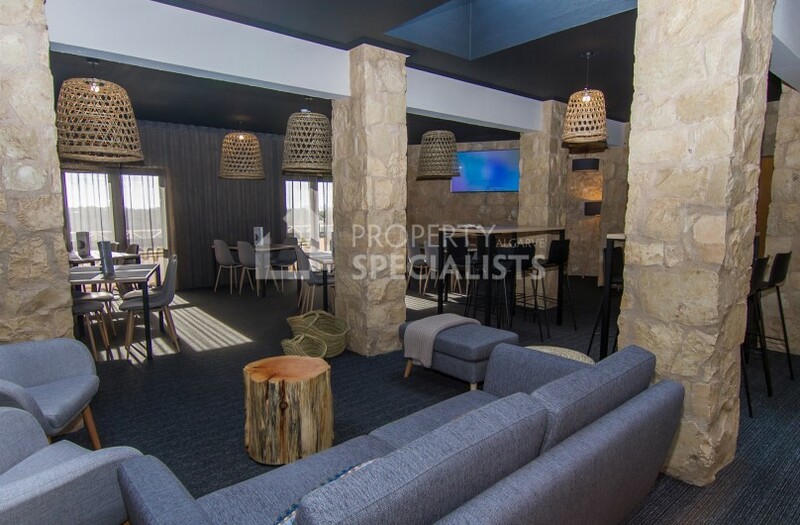 The main clubhouse is just minutes away and boasts a large covered heated pool with jacuzzi, outdoor pools with children’s areas, tennis court and multi-purpose court for football and basketball. There is a bar and restaurant on site open 7am to 10pm, plus a supermarket. A complimentary transfer bus runs to and from the apartments to the clubhouse, for those who prefer not to walk. 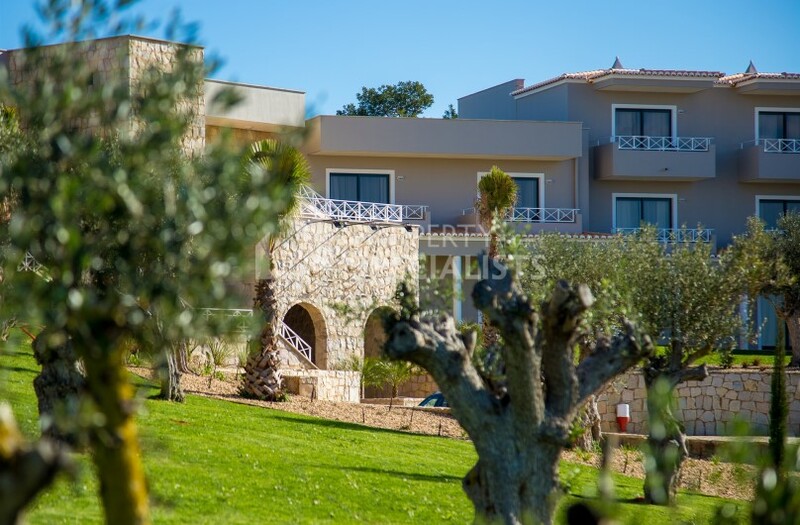 This stylish golf resort is set in a peaceful rural location just 5 minutes by car to the towns of Carvoeiro and Ferragudo, both of which are popular with full and part time residents plus holidaymakers. There are many golden beaches within a short drive including Praia Grande and Carvoeiro Beach. For those who enjoy eating out there are in excess of 75 restaurants within a 15 minute drive. 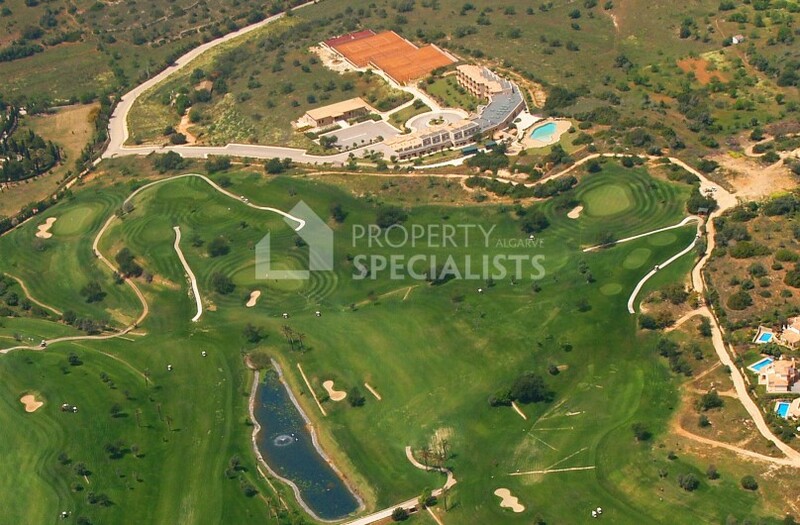 Golf lovers will also be content to know there are 5 golf courses on the doorstep, with many more throughout the Algarve region. 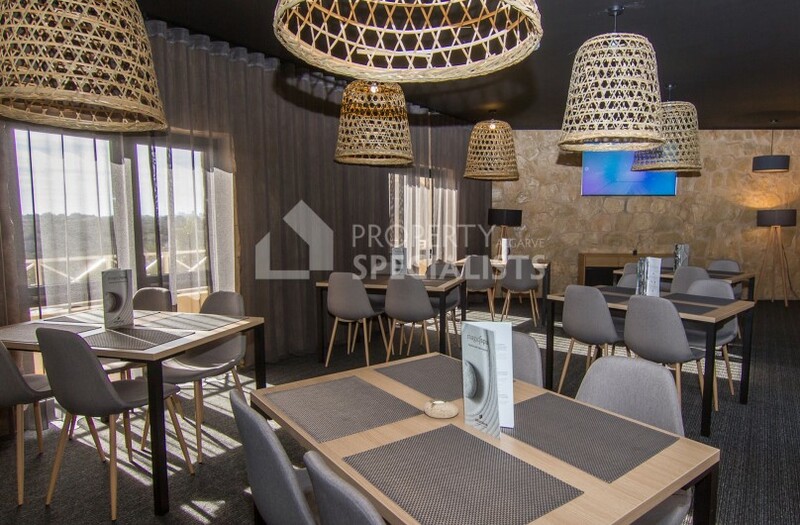 The A22 motorway which spans most of the Algarve region is easily accessible, with Faro Airport a comfortable 35 minutes drive. The infamous Porches Pottery is just 15 mins by car. 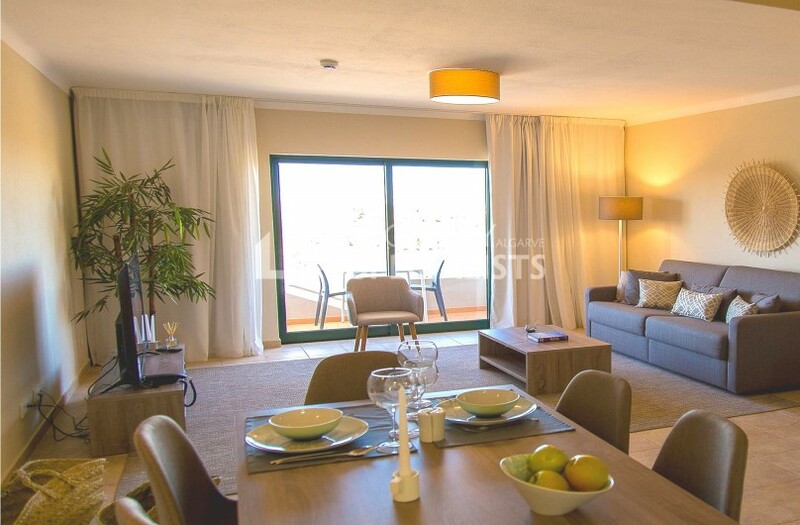 Incredible Studio Apartments, the largest you will have seen, in an exclusive golf resort close to Carvoeiro and Ferragudo. Pools, gym & 24hr reception. 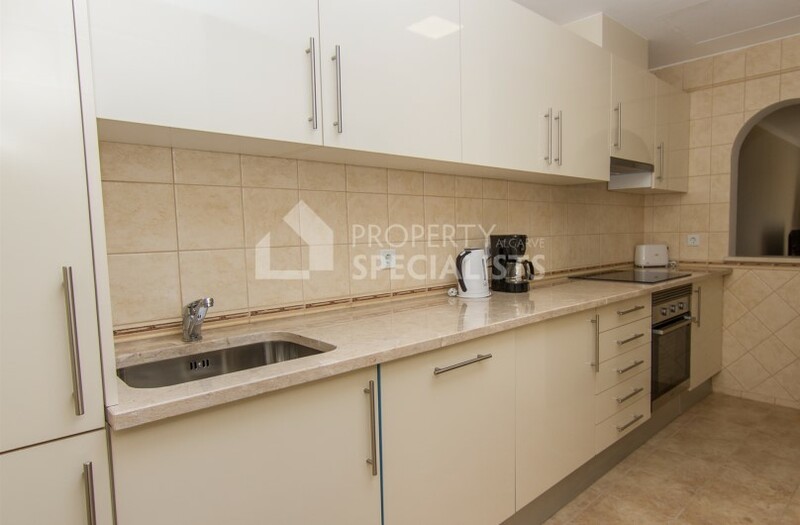 Superb investment with 5% guaranteed rental income! 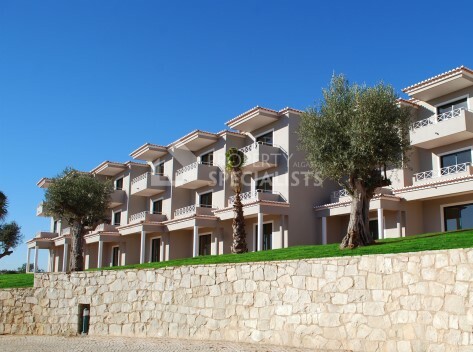 Luxury 3 storey 2 bedroom apartments in an exclusive golf resort near Carvoeiro and Ferragudo, Algarve. Pools, gym & 24hr reception. 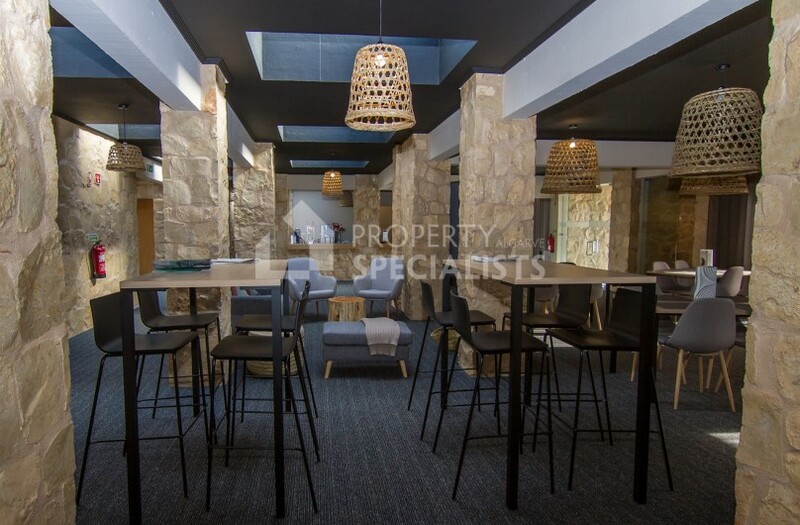 Superb investment with 5% guaranteed rental income! 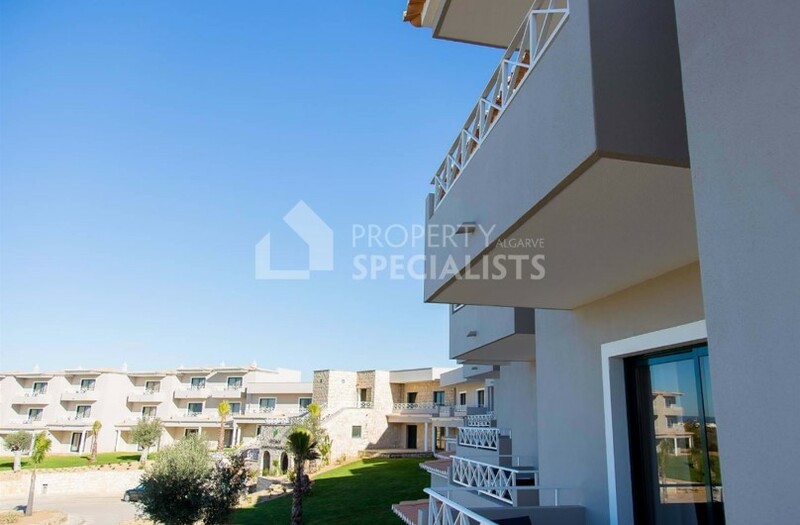 Gorgeous 2 bedroom townhouses in Carvoeiro, perfect rental investment opportunity with guaranteed rental income! 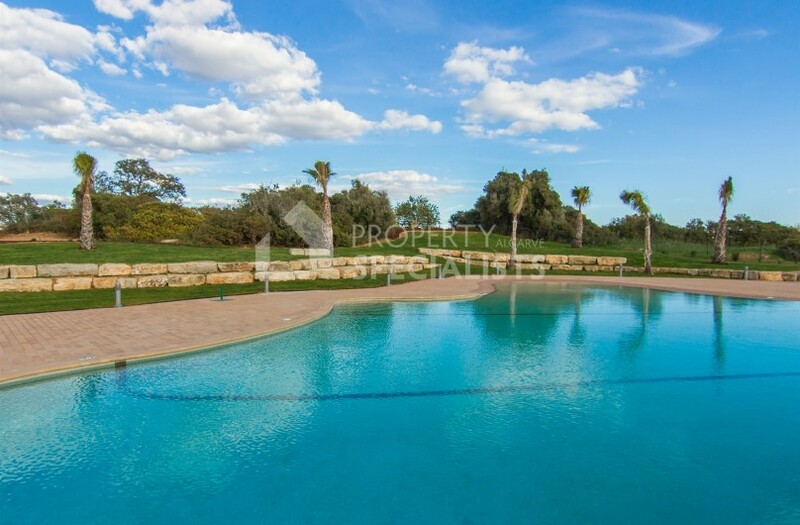 Located in an exclusive resort, with landscaped gardens, sea view, and swimming pool.